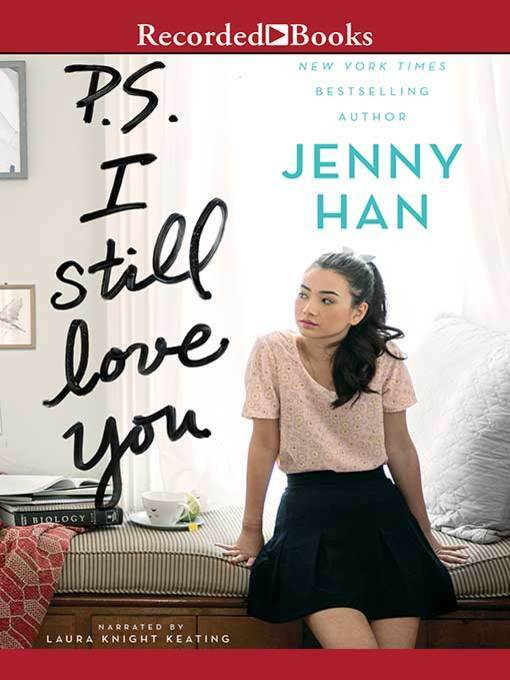 Given the way love turned her heart in the New York Times bestselling To All The Boys I've Loved Before, which SLJ called a "lovely, lighthearted romance," it's no surprise that Lara Jean still has letters to write.Lara Jean didn't expect to really fall for Peter. She and Peter were just pretending. Except suddenly they weren't. Now Lara Jean is more confused than ever. When another boy from her past returns to her life, Lara Jean's feelings for him return too. Can a girl be in love with two boys at once? In this charming and heartfelt sequel to the New York Times bestseller To All the Boys I've Loved Before, we see first love through the eyes of the unforgettable Lara Jean. Love is never easy, but maybe that's part of makes it so amazing.